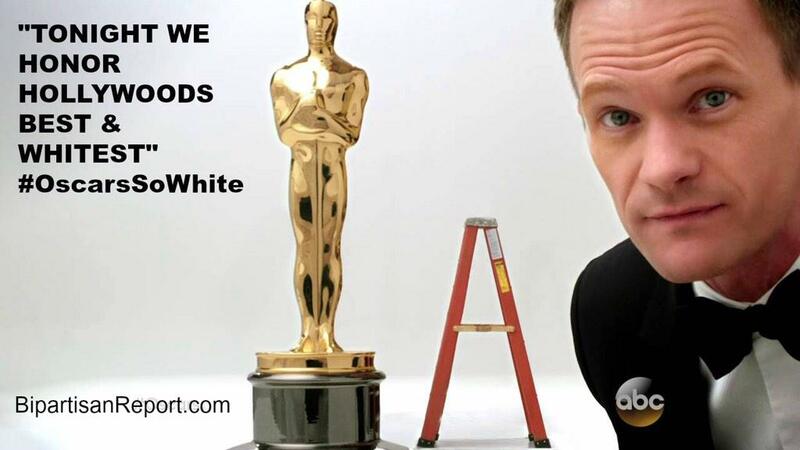 The Progressive Influence: Oscar Night! Really? A reason for some to question the inclusivity of the Academy Awards.